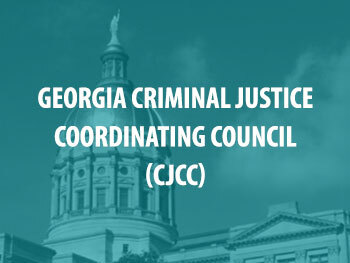 SAKI awarded the Georgia Criminal Justice Coordinating Council (GCJCC) with a $3,000,000 grant. The grant money will be used to support several initiatives, including the creation of a Metro Atlanta Sexual Assault Task Force for investigations and prosecutions of cold case sexual assaults; additionally, the funds will provide coordination among victim service providers and criminal justice agencies to address the challenges associated with previously unsubmitted sexual assault kits. The Georgia Senate unanimously approved a bill that requires evidence from a sexual assault kit be preserved for 30 years after the arrest date, 7 years from the completion of the prison sentence, or 50 years if no arrest is made. DNA from three previously unsubmitted sexual assault kits and cold case investigations by the GACC SAKI team led to a conviction in Atlanta, GA. Team members from the GA SAKI taskforce emphasize the importance of understanding the lives of victims that are affected by testing sexual assault kits. Since 2016, law enforcement agencies across Georgia have sent 3,000 previously unsubmitted sexual assault kits for testing and have received 321 CODIS matches and put 2 serial rapists behind bars. The Georgia Bureau of Investigation have tested 3,000 previously unsubmitted sexual assault kits, which have yielded evidence that linked 321 cases to suspects of other crimes, and identified two serial rapists. Police in Fulton County, GA were able to use genetic genealogy to find and arrest the suspect in a murder case from 1997. Only 73 unsubmitted sexual assault nurse examiner kits need to be tested out of the more than 2,700 kits that were accounted for by the Georgia Bureau of Investigations in 2016. SAKI Site Success. DNA evidence has linked a career criminal to three rapes dating back to 2006. DNA from a previously untested SAK identifies a serial sexual offender. He has now been indicted for a series of sexual assaults that occurred between 2001-2005. 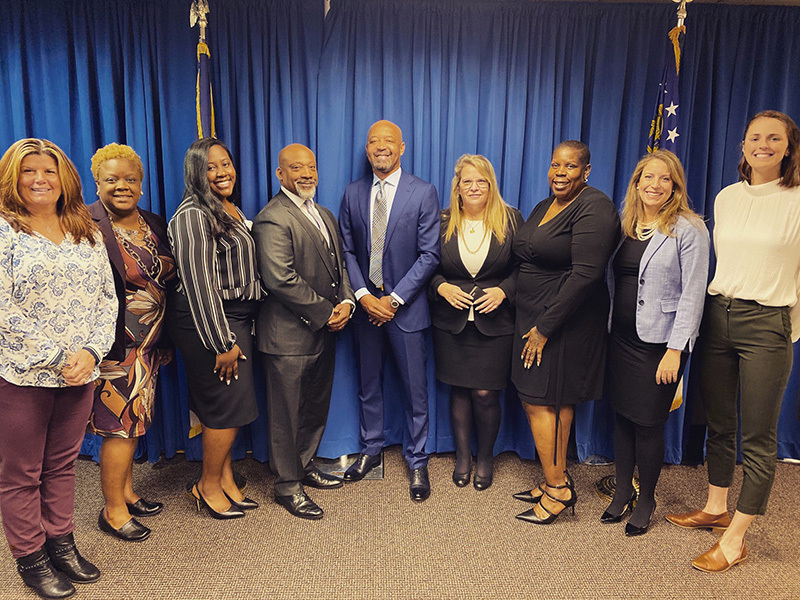 Learn more about the Metro Atlanta Sexual Assault Cold Case Task Force funded through the state's SAKI grant. The task force will be investigating new leads on cold cases following the testing of previously unsubmitted SAKs. The Georgia Bureau of Investigation has tested approximately two-thirds of its backlog of over 10,000 sexual assault kits. There have been 241 CODIS hits to evidence processed so far.